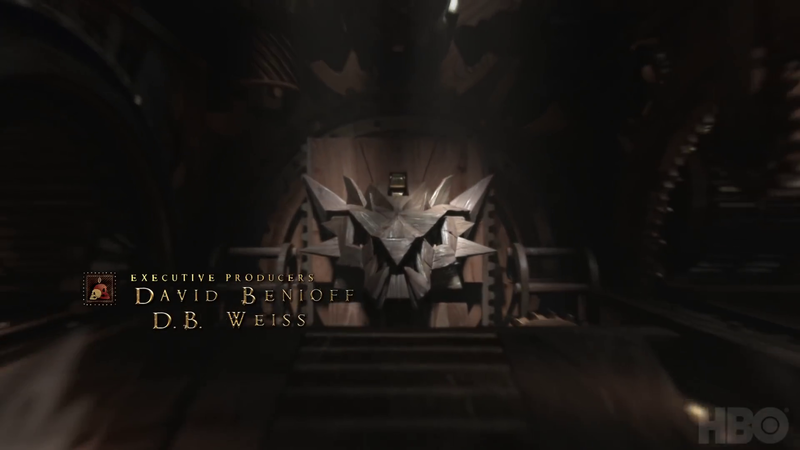 After lots of waiting and waiting, we got to watch the Game of Thrones Season 8. Amidst all the expectations and anticipation, it is safe to say that the premiere episode of our beloved show has lived up to everything and offered even more. 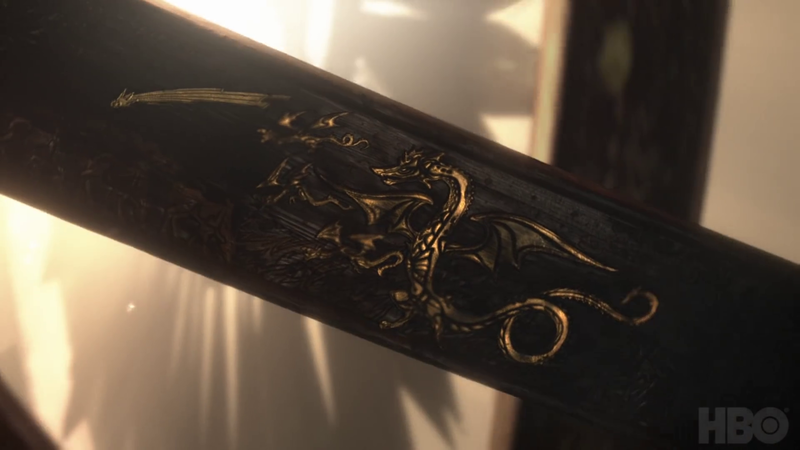 However, what caught our attention is the new introduction to the final season of Game Of Thrones. 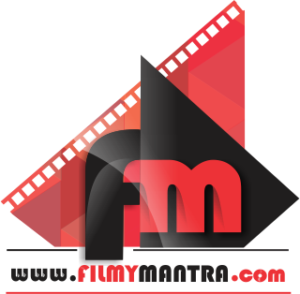 This article doesn’t contain spoilers, we are just talking about the new intro theme. 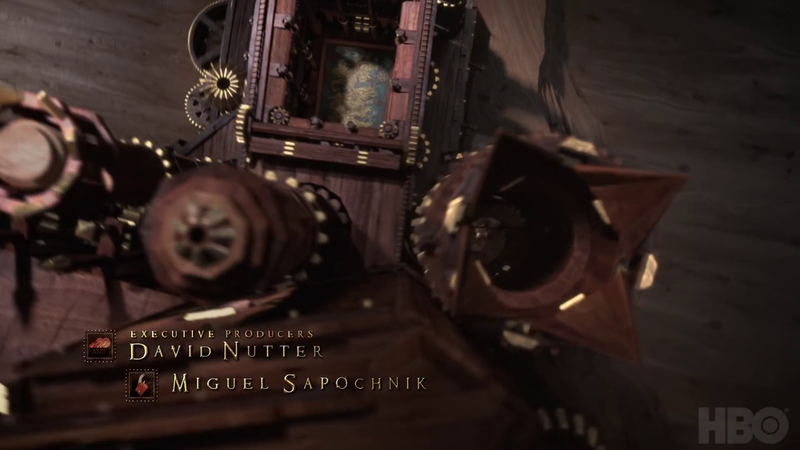 It looks like the showrunners have used the increased budget to up the ante and upgrade the intro and theme song. 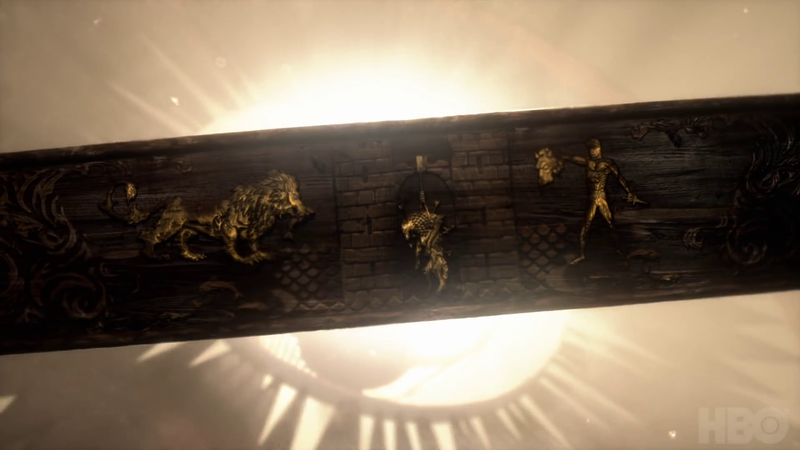 As you must have noticed that the Game of Thrones intro basically sheds light on the 7 kingdoms and their fortresses along with their rulers. However, that has changed this time. 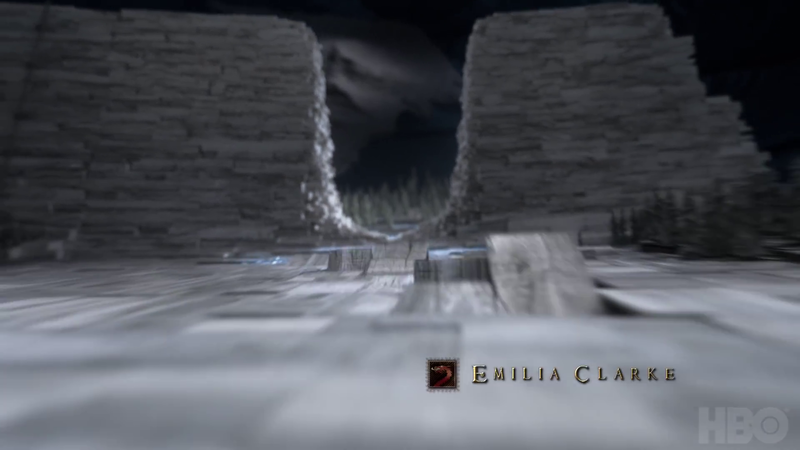 The intro starts with the Wall showing a big dragon size hole in it. 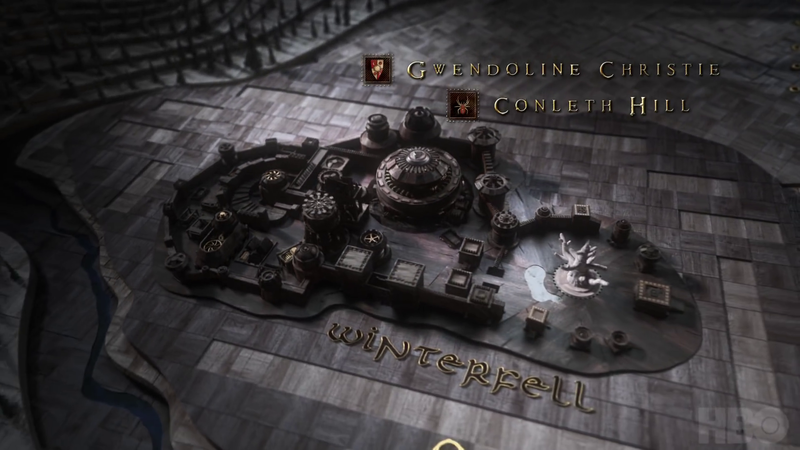 Then it shows Winterfell as expected. 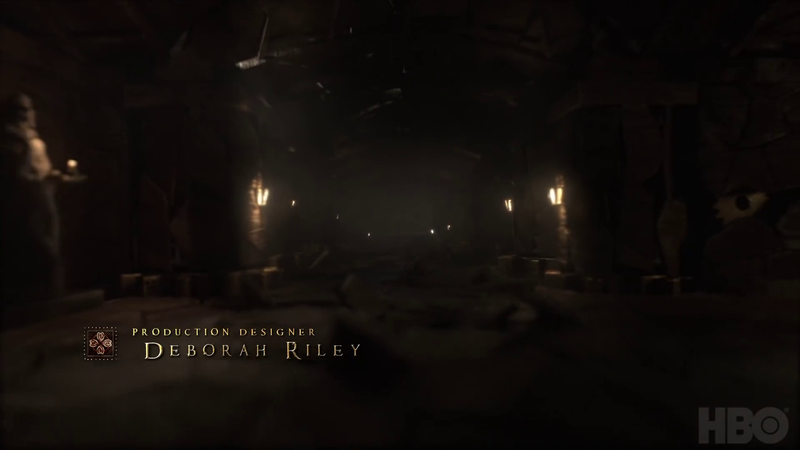 However, this time it shows the crypts, which we have never seen before. Makes us wonder what is the significance of it, doesn’t it? 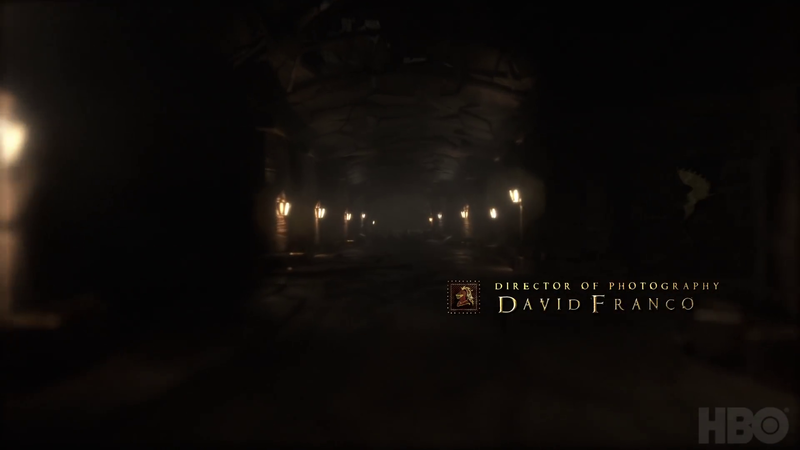 Then the intro takes us to the King’s Landing, which is certainly we can’t forget, can we? 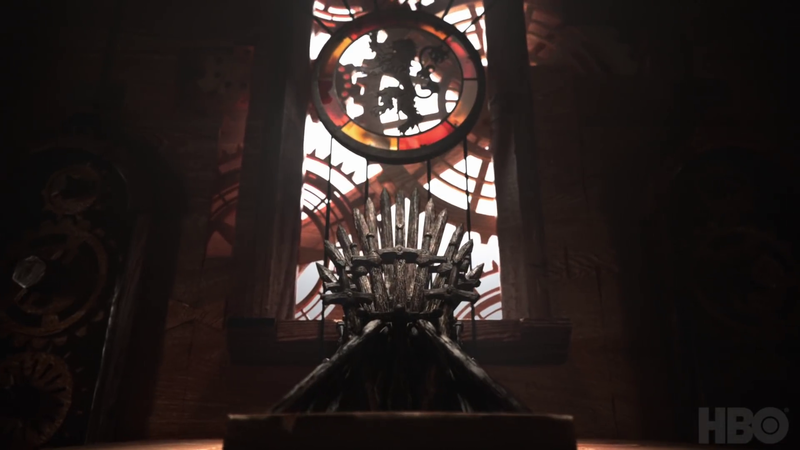 Finally, we get to see one thing that has been the reason for the existence of the show: The Iron Throne. One more thing, the murals on the astrolabe have changed too. The first one shows the fall of the wall. 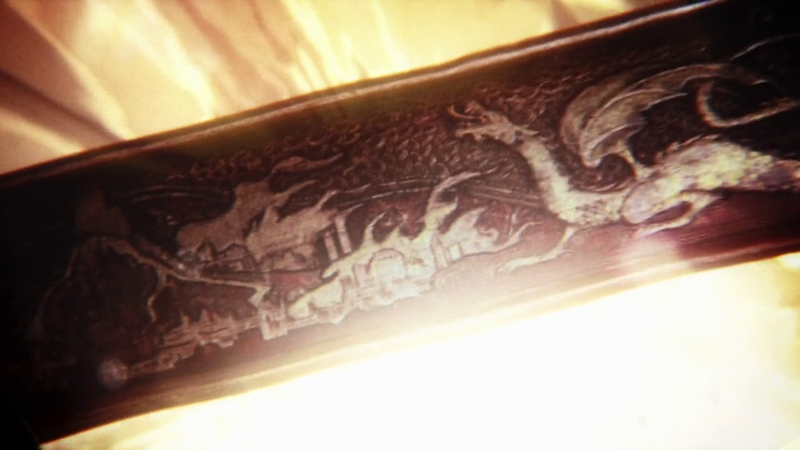 The second one shows the Red Wedding. 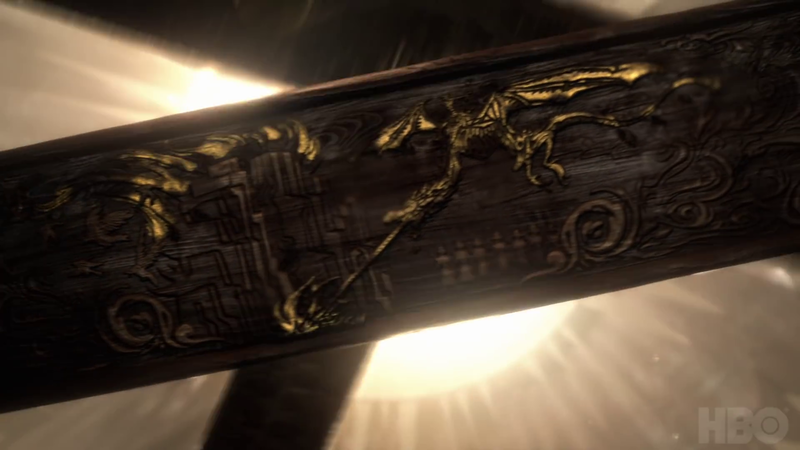 Last but not least, the third one depicts the birth of dragons.